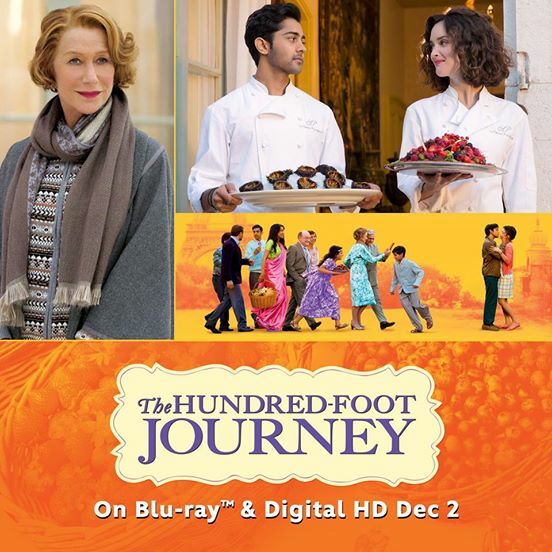 Join us Wednesday, November 19th for a very special KitchenParty Live with celebrity Chef Floyd Cardoz, “Top Chef Masters” winner and food consultant on the film “The Hundred-Foot Journey.” The film is a heartwarming culinary journey that’s about to be released on Blu-ray and Digital HD December 2. 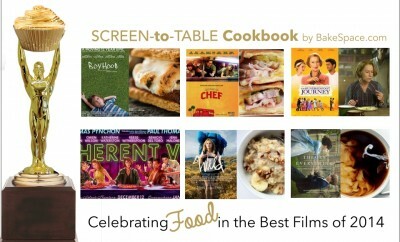 We’ll be chatting about favorite recipes from the film and fun times on the set. 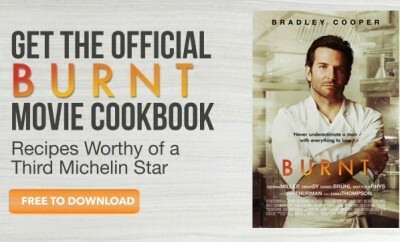 We’ll also get an interactive cooking lesson from one of the culinary world’s most beloved chefs. 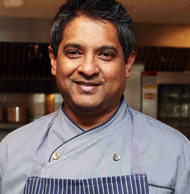 You’ll even be able to ask Chef Cardoz questions in real time. 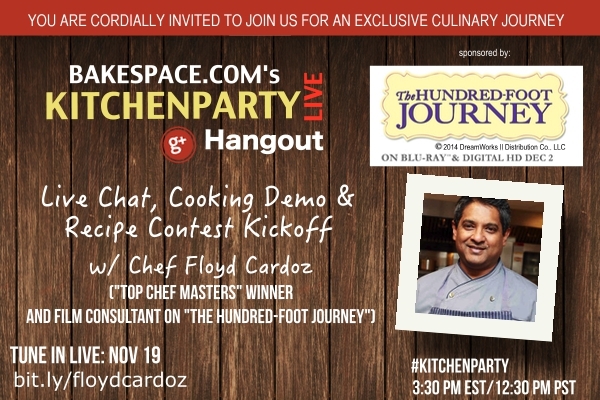 During this very special KitchenParty episode we’ll also kick off the BakeSpace.com “Food Brings You Home” Recipe Contest judged personally by Chef Cardoz! Winners will take home amazing prizes by Le Creuset. Use #kitchenpartysweeps in a tweet to us for a chance to win! RSVP on our G+ event page or bookmark this page! Use the share this post to twitter button at the top of the post – and tweet this post using #kitchenpartysweeps for a chance to win! 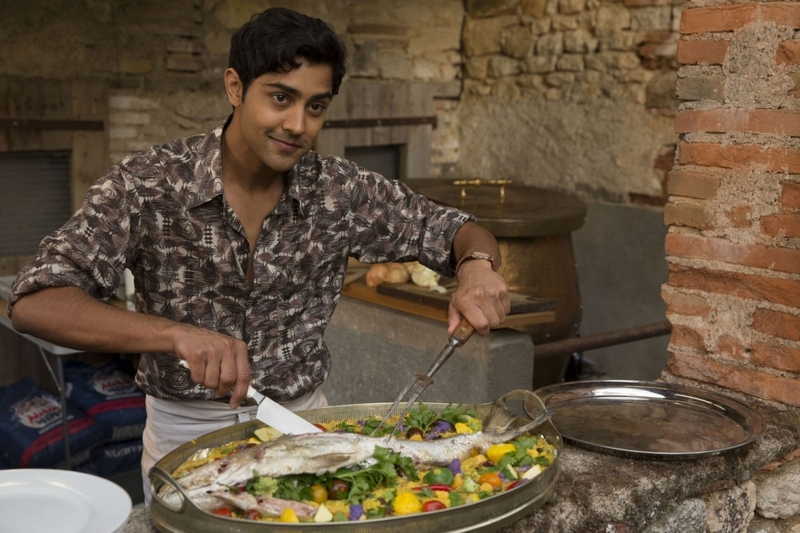 Post a question for Chef Cardoz (about food, the film, or anything else on your mind) in the comment section below or on our G+ page. 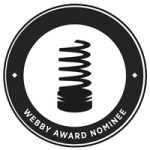 Start thinking about the recipe you’ll submit for the contest. Can’t make the live show? Welcome to your new favorite internet show! 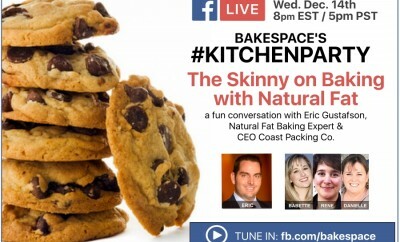 KitchenParty is an interactive live-streaming web series that airs weekly on Google+ and produced by http://bakespace.com. During each episode we bring celebrities in the culinary world to chat live with our audience (i.e., YOU!). The format allows you to ask questions, share recipes and upload photos of your culinary creations. Co-hosted by Babette Pepaj (@BakeSpace) (founder of BakeSpace.com, TECHmunch Food Blogger Conference and CookbookCafe.com) and Rene Lynch (@ReneLynch) (LA Times reporter), KitchenParty is here to inspire even the most seasoned cook. I\’ll be at work. boo hoo. 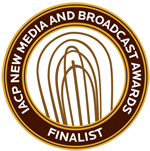 I know it\’ll be an awesome show though and look forward to seeing it on youtube!! !